Fill out the form on the refer a friend page. Ensure that your referred friend presents all required documentation within 48 hours of acceptance. The £100 will be paid at the next payment date after the qualifying conditions have been met. This gross payment will be subject to PAYE, and National insurance. Present all required documentation within 48 hours of acceptance. This starts from the time you accept the terms and conditions. Invoice and received payments for 4 different week periods, through an FPS Group service. 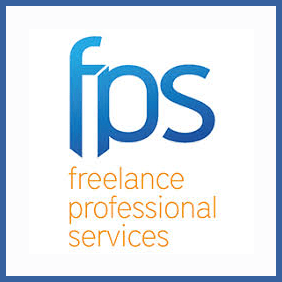 Freelancers invoicing via the FPS Group can get a £100 bonus to their gross income by referring a friend as a new customer to the firm. Your new FPS Group pal will also get a free week’s service.